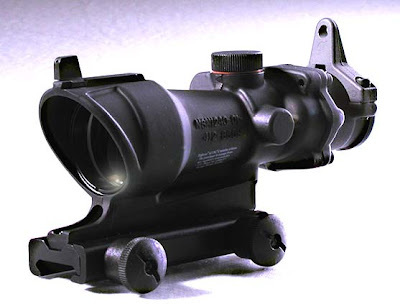 As one of the most popular sights in use by various militaries today, it comes as a surprise to learn that every Trijicon Reflex Sight and ACOG comes with a biblical reference. The full story, as reported by BBC, reveals that Trijicon has been doing this for over two decades, but it has only become an issue now. Lines are already being drawn, with some saying that the merchandise used is too useful to worry about the political ramifications of the inscriptions, while others believe that the references send a potentially destabilizing message.